To give to the Ignite Campaign, simply click on the Donate button and enter the amount being given. Contributions will be allocated to the GRCCT building campaign. 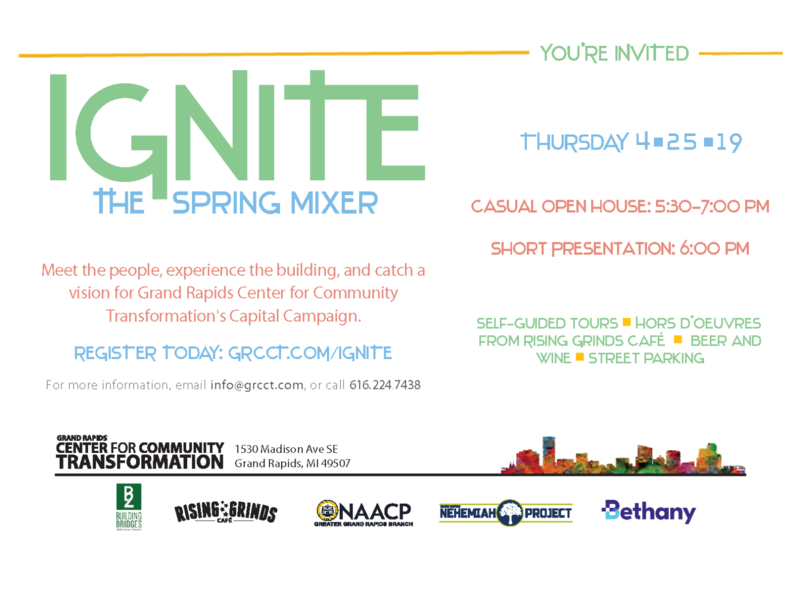 What’s the Grand Rapids Center for Community Transformation? Together, NAACP GR, Grand Rapids Nehemiah Project, Building Bridges Professional Services, Rising Grinds Café, and Bethany’s Youth Services Department are strategically joining forces to create a multi-use space that becomes the epicenter of community, social innovation, and entrepreneurship done with an economic and equity lens in the urban core of Grand Rapids. The Grand Rapids Center for Community Transformation is located at 1530 Madison Ave SE, Grand Rapids MI 49507. Click here to follow GRCCT’s Facebook page and stay updated on the building renovations or click here to follow us on Instagram. How does the Center for Community Transformation Engage in the Community? GRCCT partners exist with a single mission, to create opportunities for transformation, addressing the lack of accessible employment for young adults and community residents and a lack of structured and consistent approaches to providing inter-agency and cross-sectoral opportunities for the community in a sustainable way. Rising Grinds Café Events & Catering: A neighborhood social enterprise with a café two blocks north of GRCCT, is launching an events and catering division. It will begin providing hospitality training for local residents and youth, scheduling and planning events, and catering community events. Building Bridges Professional Services: This sustainable social enterprise trains and employs 25 local youth and residents in landscaping and provides discounted services to low income seniors. This successful program has the capacity to double its operation. Bethany’s Youth Department: This program provides nearly 400 youth, ages 14-24, with mentors, case management, a basketball league, housing support services, education, work experiences, civic engagement, and vocational training. 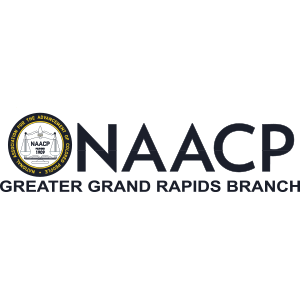 NAACP GR: Celebrating 99 years of advocacy, community organizing, engagement with over 60 youth council members, this local partner will locate its offices in the space and begin expanding its community meetings and advocacy trainings. 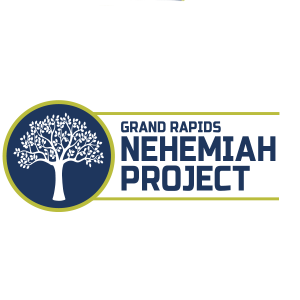 GR Nehemiah Project: With the vision “to see all people flourish,” GR Nehemiah Project has celebrated success as the parent company of Rising Grinds Café (est. 2017) and Building Bridges Professional Services (est. 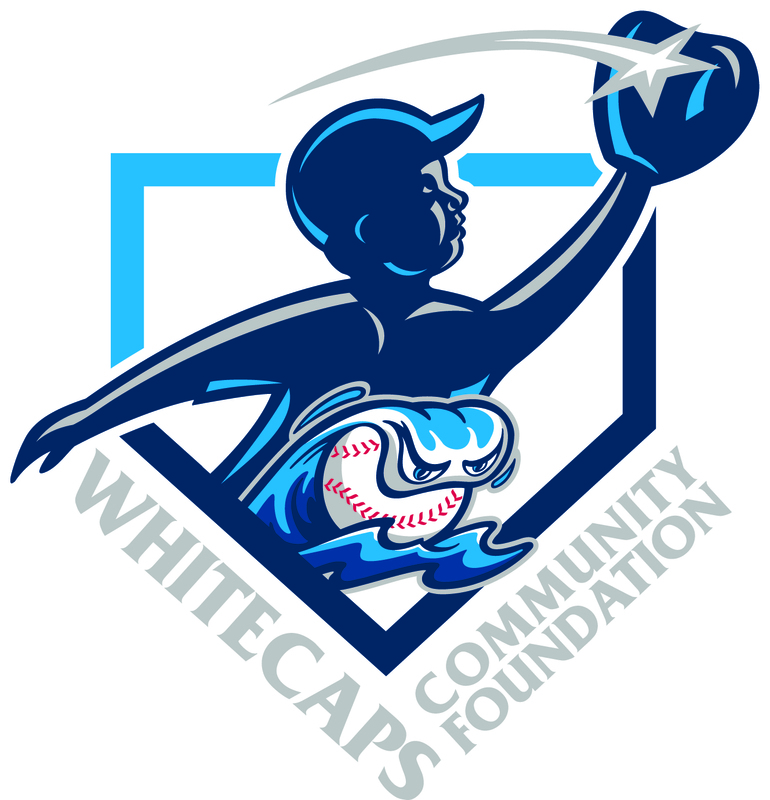 2006), and will incubate and develop additional community based initiatives and social enterprises. Local Colleges/Universities: The renovated space will be used to further partnerships with local universities to host business, social work, public policy, and community development courses. Artistic Community Meeting/Conference Space: The renovated space will create new community meeting spaces, equipped with a commercial kitchen, outdoor seating, and conference space for additional hands-on vocational training.